Online Presence Builders designed and developed a new and friendly website, that allows customers to navigate through and find information and restaurant events with ease. 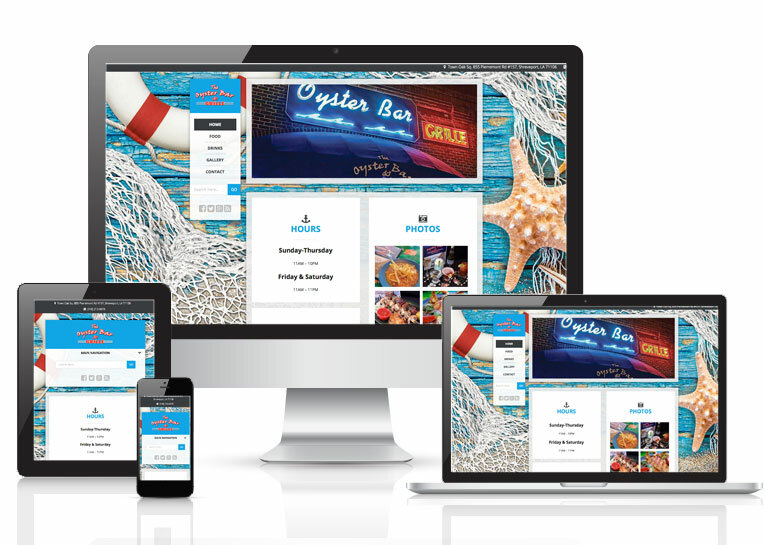 Online Presence Builders was able to create a clean, sleek design that allows The Oyster Bar and Grille to easily communicate with their clients on their website. The website is visually appealing, and it provides a user friendly interface for users.